Today, it’s a sweltering 99 degrees in NYC and it feels like 108! Can you imagine commuting in a subway car without air conditioning? 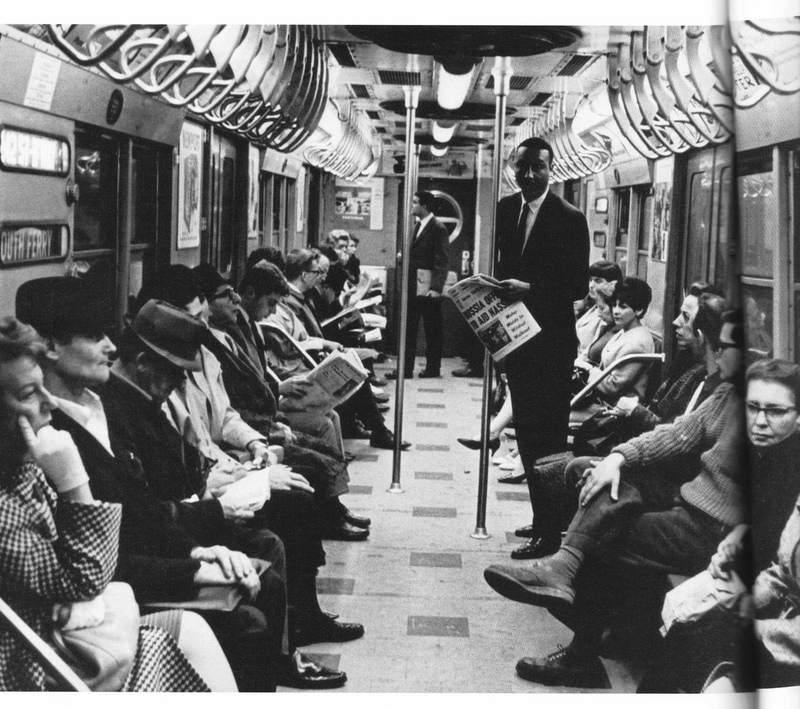 On July 19th, 1967- 46 years ago today- the first air-conditioned subway train went into service on the F Line! Read about the history of air conditioning on NYC’s subways here.